This Saturday, March 28th at 10pm ET, TV One presents the HelloBeautiful Interludes Live featuring Grammy award-winning singer NE-YO. 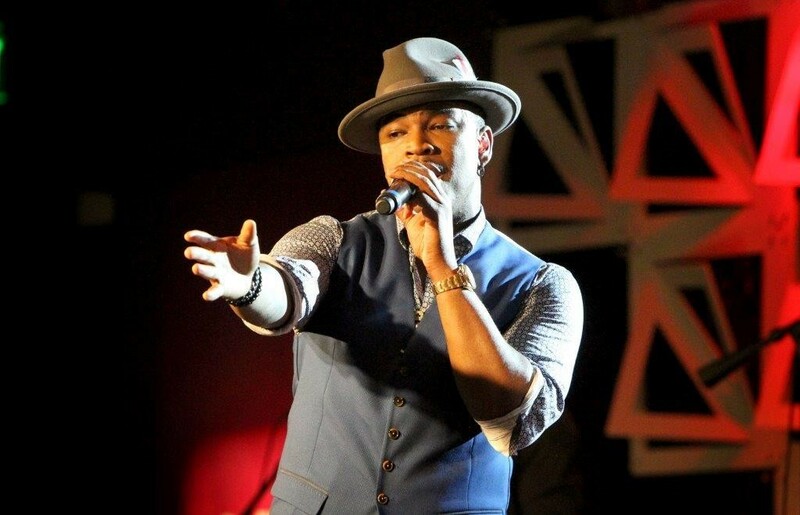 In the hour long special, NE-YO performs songs from Non-Fiction. Here’s a sneak peek at NE-YO’s performance.